Leonardo DiCaprio originally acquired Blackadore Caye, a 104-acre uninhabited island located off the coast of Belize City, in partnership with a New York City-based "the pioneer of Wellness Real Estate™", Delos. Ambergris Caye, Belize, April 6, 2016	(Newswire.com) - Leonardo DiCaprio originally acquired Blackadore Caye, a 104-acre uninhabited island located off the coast of Belize City, in partnership with a New York City-based "wellness real estate and technology firm", Delos. With a vision of building the most eco-friendly island resort and making it as the first “Restorative Island” project designed in creating sustainable villas around the island’s ecosystem, DiCaprio and Delos organizer teamed up. 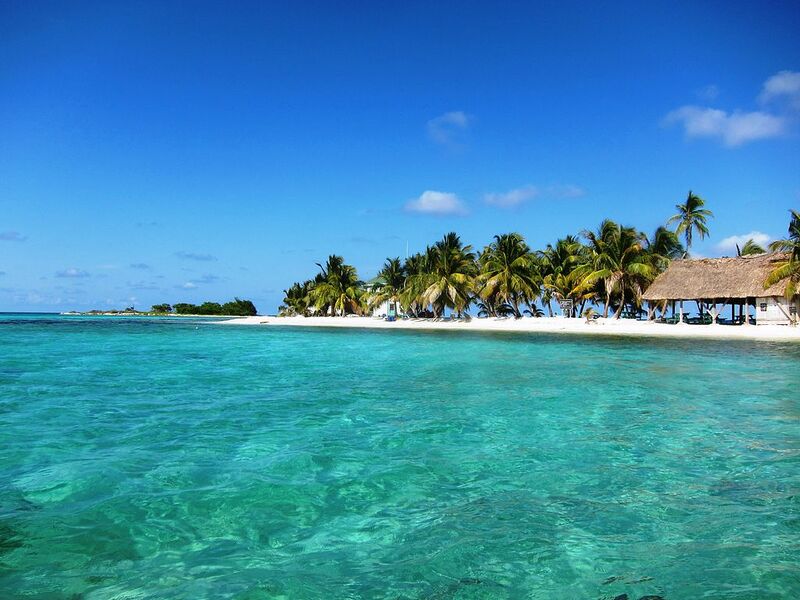 Blackadore Caye is one of the world’s first and most exclusive eco-resort. Located at the world’s second largest barrier reef, it has the natural pristine look that was once abused by the people around the island. Now, it is set to be back to its original beauty and many are optimistic that it will turn out to be successful. There are several renowned scientists, wildlife experts, and marine biologists who work hand in hand to accelerate the full restoration of the island. It won’t be called as “restorative” if it wasn’t for the deep dark past it had to endure before Dicaprio and Delos finally made the choice to invest in it. For hundreds of years, Blackadore Caye suffered from man’s negligence and abuse. It is considered as one of the places where overfishing is widespread. There’s blatant deforestation of mangrove trees and the people responsible for used it for fires to smoke their catch. As a result, the shores are full of litter and empty seashells. Eventually, this act creates an eroding coastline. Blackadore Caye is a 45-minute boat ride from Belize City and a 15-minute trip from San Padre. With that, the partners are eager to bring back Blackadore Caye’s beauty and wonder. The island will cater 68 villas, 48 estate homes, and a private clubhouse. Guests are not allowed to bring bottled waters and other items that may wreck havoc the island. The visitors can rent or purchase villas from the price range from $ 5 million to $ 15 million. Experts are now studying the feasibility whether the local Belizean can still be able to fish around Blackadore Caye. The developers don’t want to take away the local people’s livelihood and tradition but still not compromising the welfare of the island. It is all about creating a harmonious environment between the local people and the island. Jason McLennan is the lead architect and designer of this project. McLennan defines the Blackadore Caye as a project that will not only enhance and improve the current situation of the island but be the model of the future. The concept is to build villas that are proportionate to nature and sustainable. Aside from that, the developers target to have a Triple Net Zero (energy, water, and waste). Blackadore Caye has a lot of potential for having one of the biggest coral reef communities to its importance about the Mayan culture. In the end, this project is not just about doing less harm but actually help to heal the island by making it better than its previous state. The efforts of everyone are truly incomparable and soon enough, Blackadore Caye will be back to its original beauty.